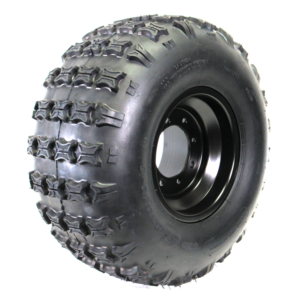 The GPS Gravity 652 UTV Sand Tires were extensively tested & developed with top UTV racers & Off-Road enthusiast’s to provide a high performance UTV Sand Tire you can trust! The Gravity 652 paddle is designed to deliver excellent traction with unbelievable forward bite that has proven itself every time. 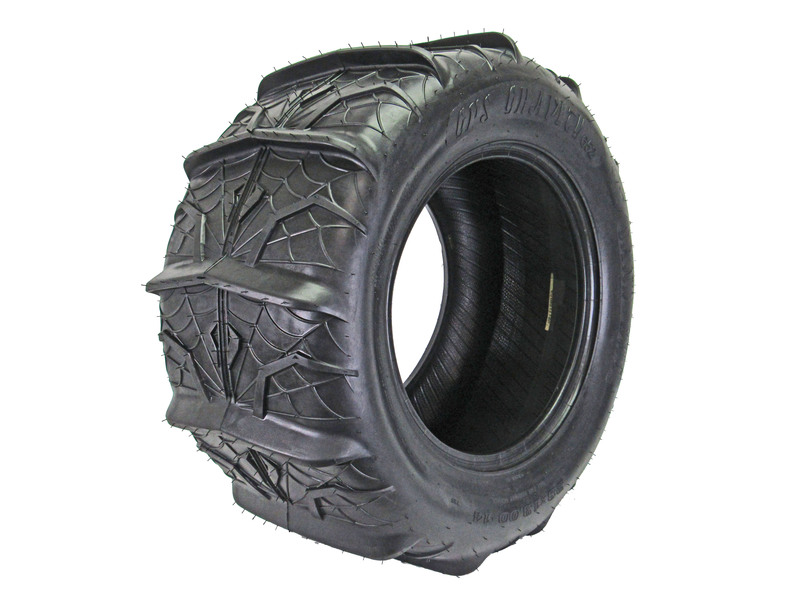 The light weight yet durable carcass provides a performance changing three pound difference compared to most sands tires of its size today. 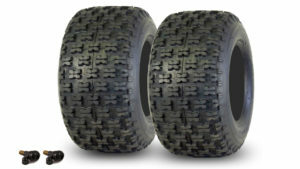 Both 28 & 30 inch paddle tire features a 7/8″ angled paddle. 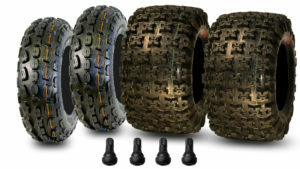 The 28 inch tire comes with 13 complete paddles & the 30 inch tire comes with 14 complete paddles. Some have already copied the design but none have been able to match the service or pricing we offer here. These tires worked perfect on my RZR1000 and were about half the price of others. I have two full weekends now on them here in the OR. 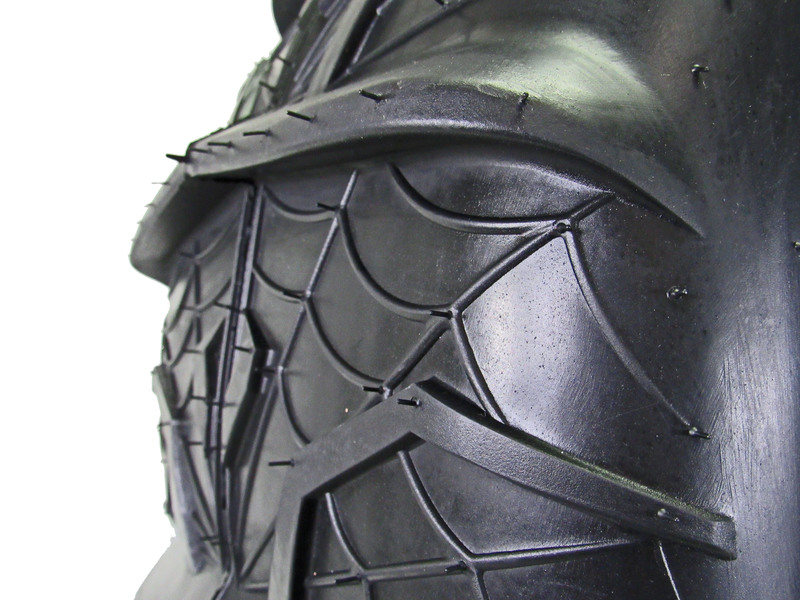 dunes and they still look brand new with no leaks or issues. 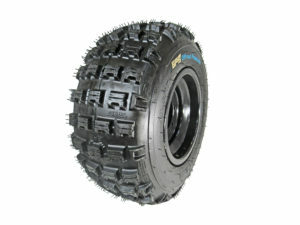 I really recommend these to anyone looking for a good sand tire that will not break the bank.